Boost your child’s brain power and give them the gift of learning a language! 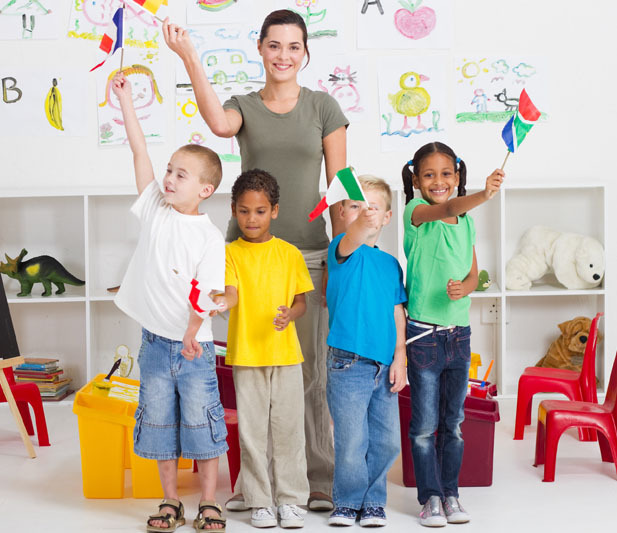 LCF Clubs has over 30 years of experience in teaching a second language to young children. 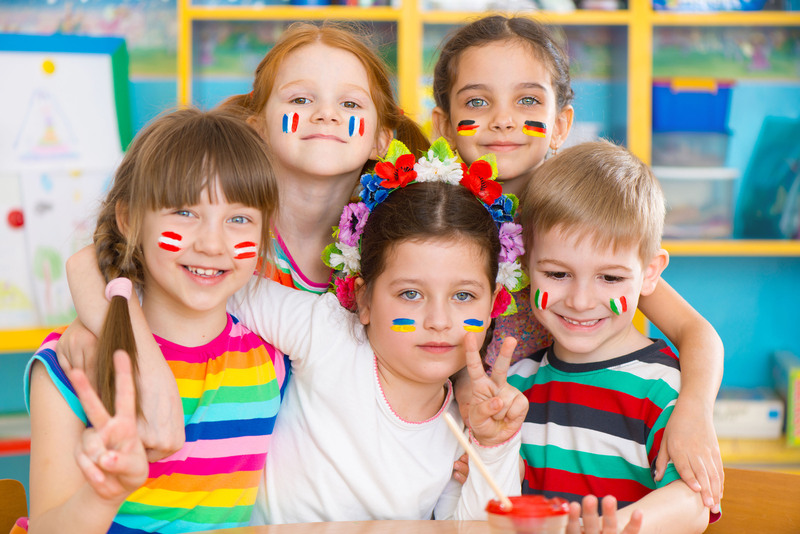 LCF Clubs – Fun Languages entered the market in New Zealand over 14 years ago and, with the help of our passionate, talented and dedicated language team has taught languages to thousands of children across New Zealand. We offer French, Spanish, Italian, Mandarin Chinese, German and English. We are also well-respected by schools and language teachers, who make use of our wide variety of language resources and teaching support materials. Support children with the self-confidence to communicate quickly and naturally in a foreign language. Whether you enrol your child in one of our in-school language programs, are looking for an educational after-school care option, or simply want to find a way to fill the days with an entertaining school holiday program, you can rest assured that your child will have fun, gain self-confidence and advance their language learning with our Fun Languages play-based and foreign language immersion teaching methodology. Find your local LCF clubs and enrol today! Our online process is quick and easy! Let's face it....kids learn best while having fun!